Over the past 40 years, Flynn residents have safeguarded their school and community centre and the unique heritage values of the building and grounds for the future benefit of the community. Some key achievements are saving the school and preschool more than once, including saving the school from demolition, and keeping the buildings and grounds for community use. What both Flynn Primary School and Perth Council Offices illustrate is the ease with which Australia’s modernist inheritance is held hostage to short-term politics. Doubtless in 60 years attitudes will have changed, and buildings such as these will be prized as brave modern ambassadors of Australia, but will Flynn Primary School still be around to see the day? Save Our Schools reports that the 2011–2012 ACT School Budget has confirmed what we all have known for a long time—the 2006 mass school closures was a failed policy based on false assumptions and dodgy data. Chief minister Jon Stanhope agreed at a recent community meeting to formally meet with Flynn community members to negotiate from the start the community’s proposal for the future use and management of the school. 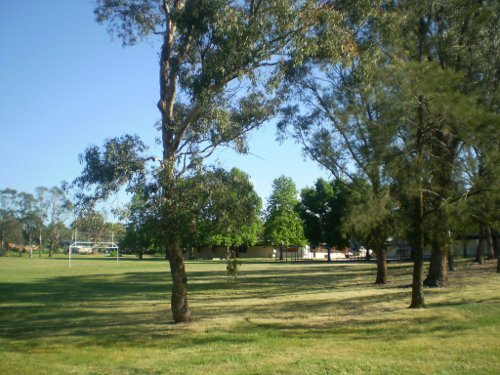 Flynn Primary School P&C Association has welcomed a commitment from the Chief Minister Jon Stanhope to retain the Flynn Primary School facility and grounds. 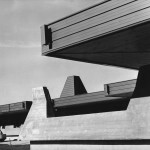 Architect Enrico Taglietti’s support for the Flynn Primary School and community centre was highlighted in an ABC Stateline story tonight (Friday 29 May). 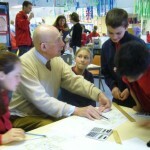 Flynn Primary School was a popular and healthy neighbourhood school and community centre before it was closed in 2006. The Flynn P&C believes the school and community resource centre were wrongfully closed and that remedial action is needed. Opening the school and community centre at Flynn can be justified on the basis of righting past wrongs, but and equally strong case comes from considering the best way forward. 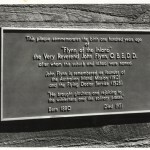 The Ryal Flying Doctor Service has invited Flynn parents and citizens to join their 80th birthday celebration, to be held at bankstown on 17 May, 2007. The Flynn community today handed more than 30 submissionsfrom community members as well as the P&C and Board and the Preschool.